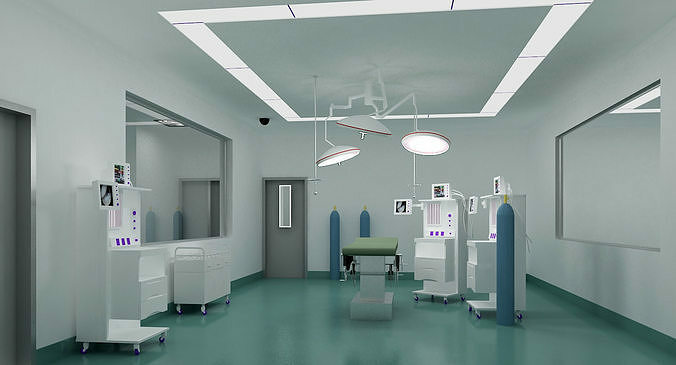 Operation Room Scene with full texture Max file. High detail interior scene for all purposes. Scene is ready to render as seen on the previews. Light setup and all materials are included. All preview images are rendered with V-Ray.